OUT OF PRINT. 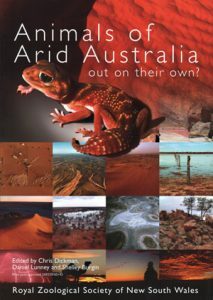 This is the first book on the general natural history of Tasmania in nearly a century. 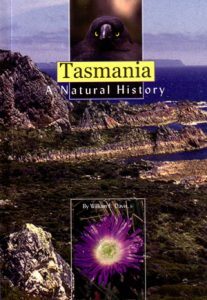 It is intended to provide an overview of the natural history of Tasmania, one of the most fascinating and pristine regions of the world with a suite of endemic plants and animals.